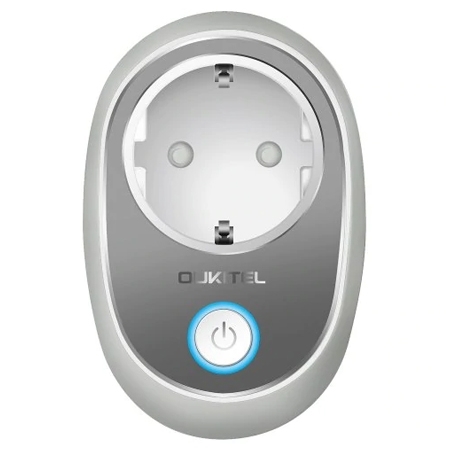 Door sensor can detect closing and opening of any door/window or garage door openings. Door Sensor can also be paired with DS18B20 to input temperature sensor. The Door / Window Sensor has a unique feature in which it can automatically trigger pre-programmed scenes. 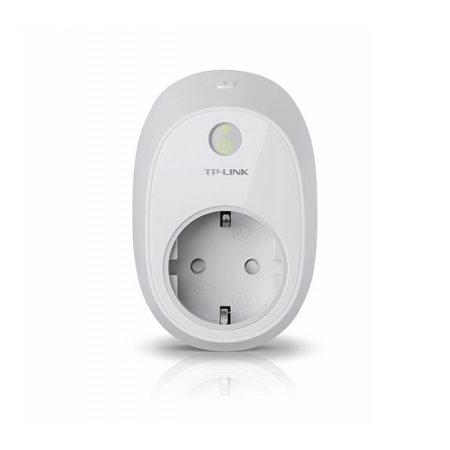 (may require compatible controller) The Door/Window Sensor is extremely compact and is the smallest unit of this type available on the market. Its extremely lightweight and thin design makes it almost invisible on any door/window. 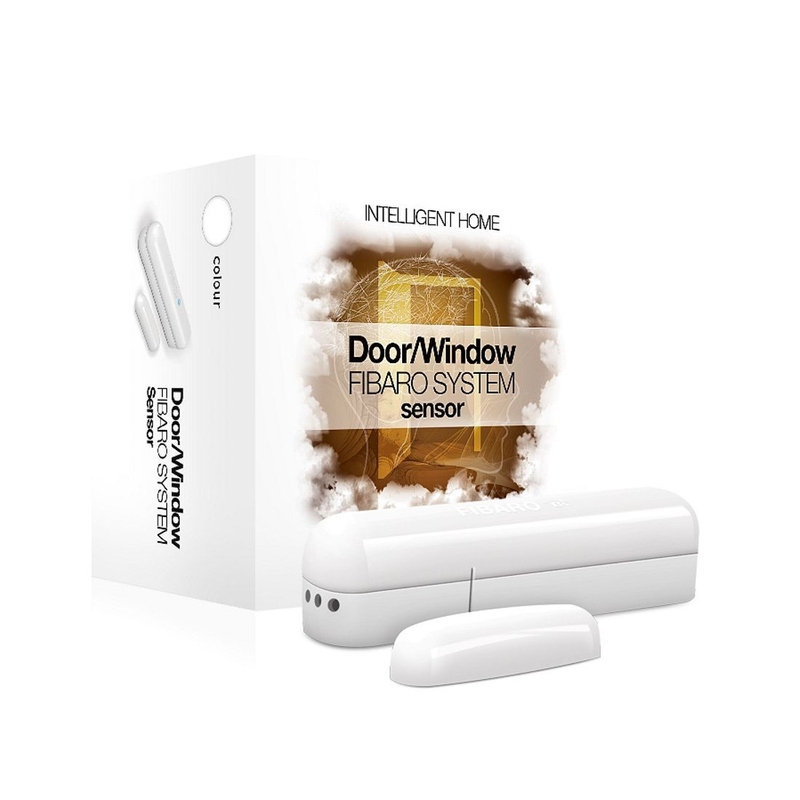 The Fibaro Door / Window Sensor is available in seven colors. Select the best color match to your home interior designs and enjoy the undisturbed beauty, security and comfort. 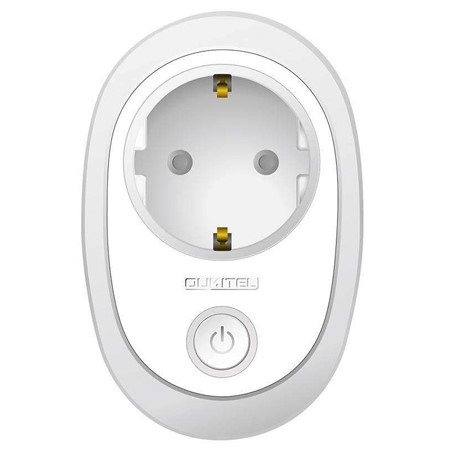 The ultimate Z-Wave Plus water leak sensor/detector, with temperature and tilt sensor. Get alerted on your smartphone/tablet/email, trigger certain lights, activate specific scenes, or even sound an alarm when water is detected. Three 24K plated Gold telescopic feet always makes contacts with both even and uneven surfaces and never corrodes. 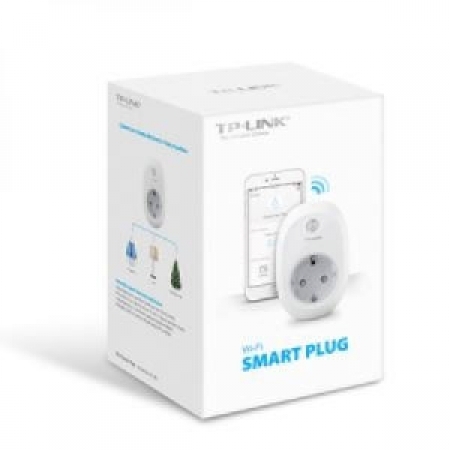 Built-in temperature sensor can alert you if there is a sudden rise or fall in temperature, which can help prevent damage due to frozen pipes. 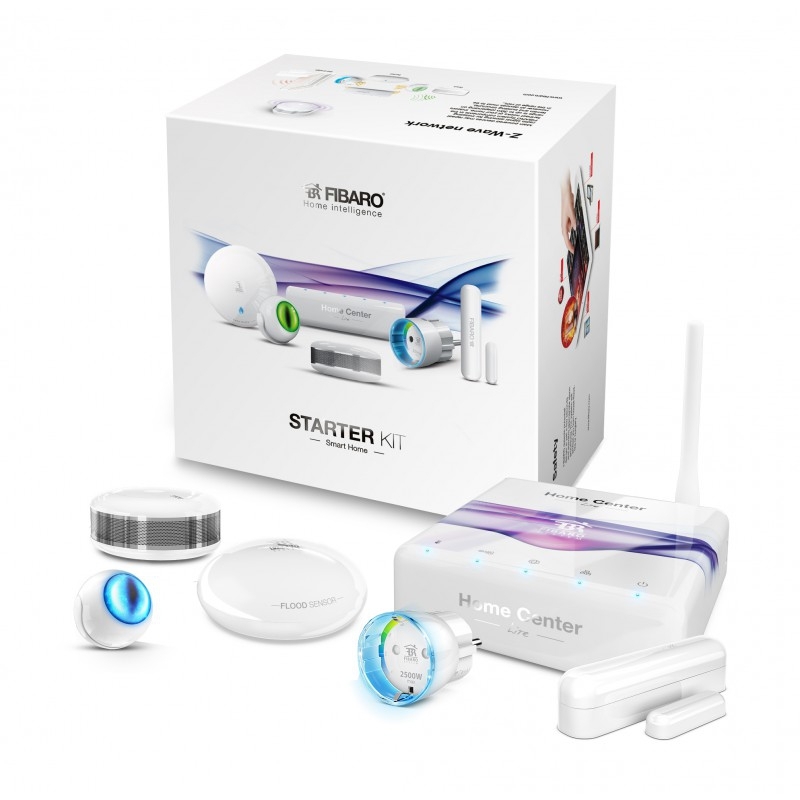 HOME FIBARO Starter Kit is all you need to begin a smarter way of living. Check the endless possibilities of customization, adjust preferences and take care of your loved ones in a completely new way. 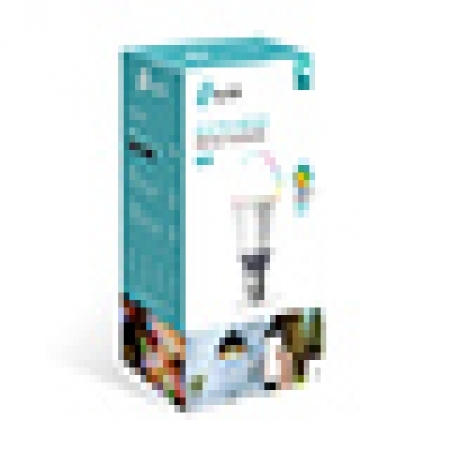 Starter Kit will help you to save time and money. All of this and more with remote access to your home from any place in the world! 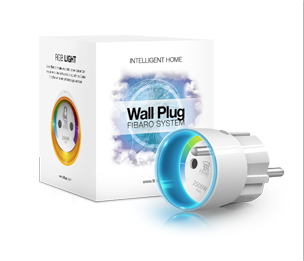 Starter Kit is a set of FIBARO devices, which will allow you to implement basic functionalities of FIBARO home automation system. Installation is fast and easy, it does not require any changes to the structure of the building. The devices are ready to use in just a few minutes and they enrich any space with their unique, organic design. 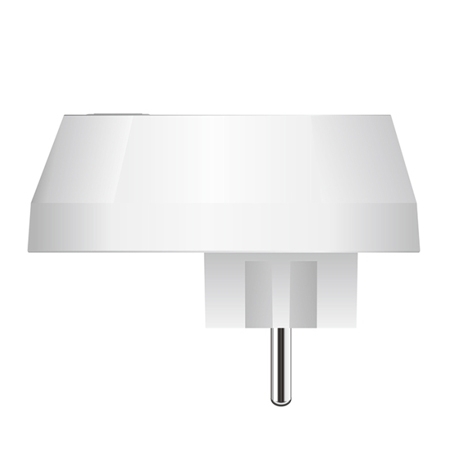 The Fibaro Smoke detector is a high quality, wireless, Z-Wave based smoke sensor. Designing it, Fibar Group engineers considered the fact that certain materials burn without emitting large amounts of smoke. 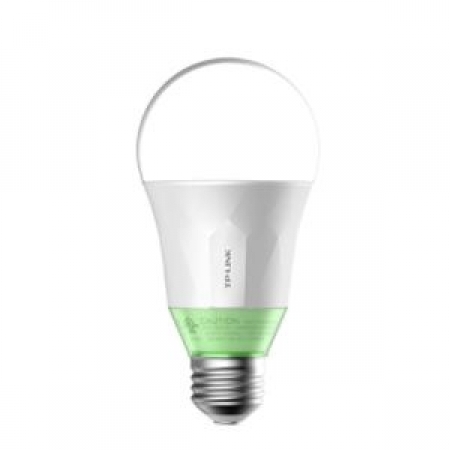 Thats why the Z-Wave Smoke Detector by Fibaro has a built in temperature sensor. 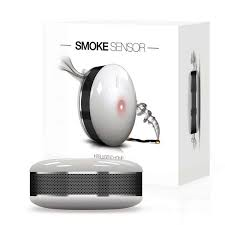 This means that the sensor reacts to even a small amounts of smoke when a fire starts, by detecting a rapid temperature rise. 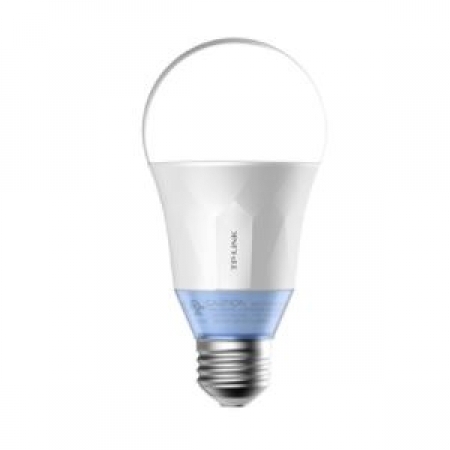 The Fibaro Smoke Sensor immediately informs of a detected threat through a built-in siren and LED signaling diode illumination. 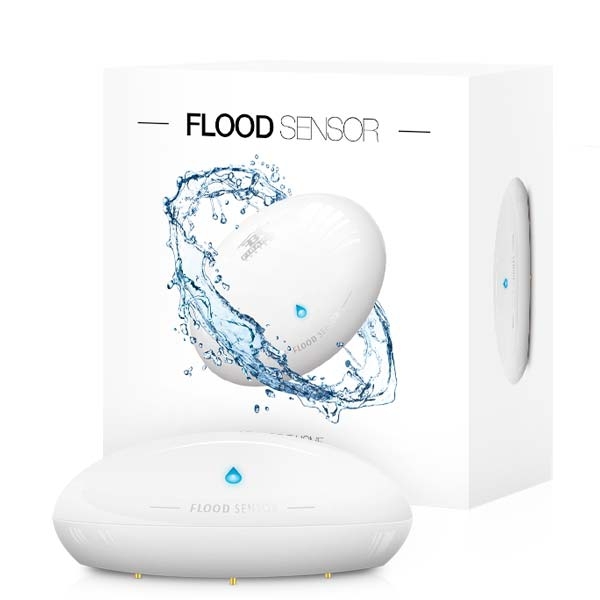 All detected events are recorded in the main controllers memory with alarm signals and information being sent to a suitable Z-Wave controller like the Fibaro HC2.